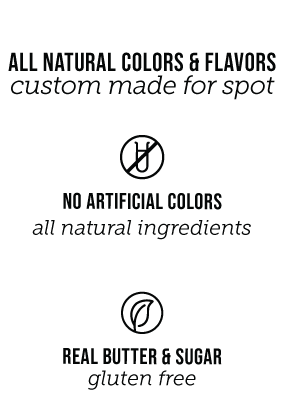 Our small batch fruit chews are crafted with real butter, real sugar & 100% all-natural flavors and colors. We melt, mold and precisely infuse each chew with hand-picked, sun-grown cannabis from organic farmers for a delicious, full-spectrum experience. IT’S A CONFECTION FOR ALL THE SENSES.